Rifugio delle Poiane (Buzzards\' Refuge) is an old house located in the southern green hills off Etruschi Road, the way of the finest wine in Tuscany and of old medieval villages. 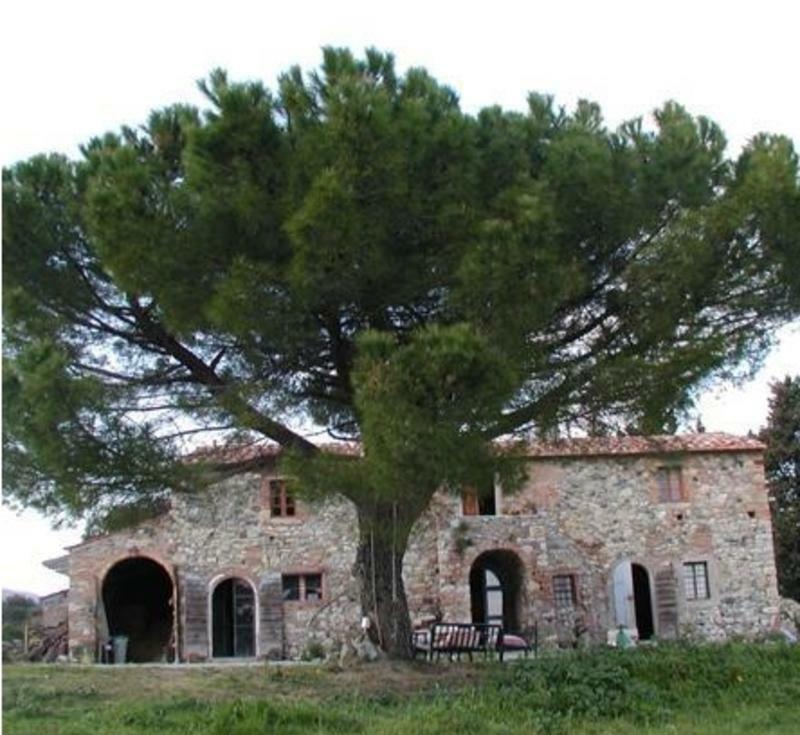 It is an ideal setting for relaxation and excursions, far from the hectic city confusion and noises, but close to the sea and wonderful Tuscan towns and landscapes. For reaching us you need a car, a taxi or you can book the pick up service from/to our property. We are 30 minutes from Cecina railway station. If you arrive from Pisa Airport, you have to go to Pisa train station and take a train to Cecina. Please provide the expected arrival time in Cecina, so the owners can come and pick you up at the train station. From Pisa, you should follow the directions to Cecina (about a 50 minute drive). Once in Cecina, follow the directions to Volterra. After about 14 km from Cecina you will find the signs for Riparbella. Once you reach the village center, you have to use the map and the GPS coordinate (43.370117386405745 - 10.623886585235596) to arrive to the Rifugio Delle Poiane, which is in Localita' Le Lame 63.